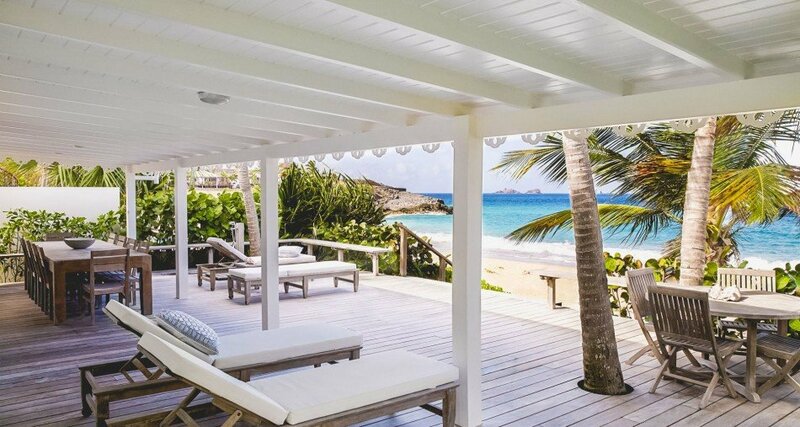 Indulge yourself at one of our fabulous beachfront villas on St Barts. Enjoy white sand beaches and turquoise waters while lounging at the water's edge. Divine relaxation awaits. 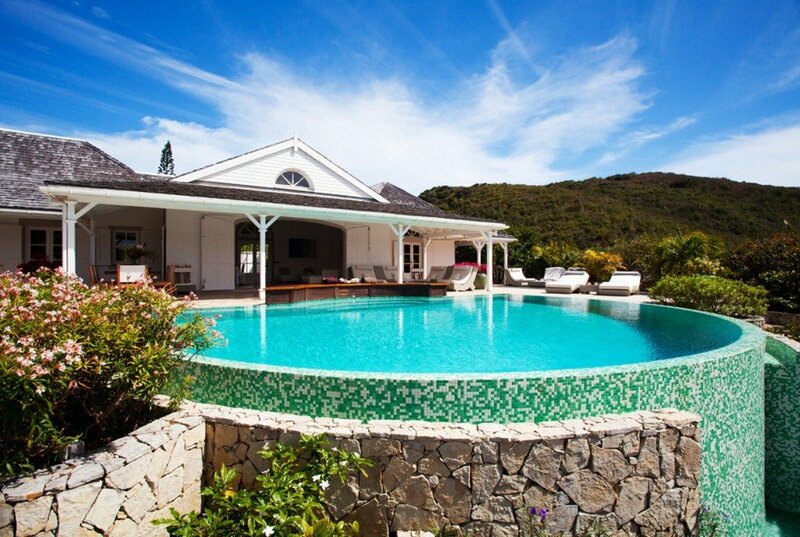 The following villas have a location directly on the beach or with a direct pathway to the water. 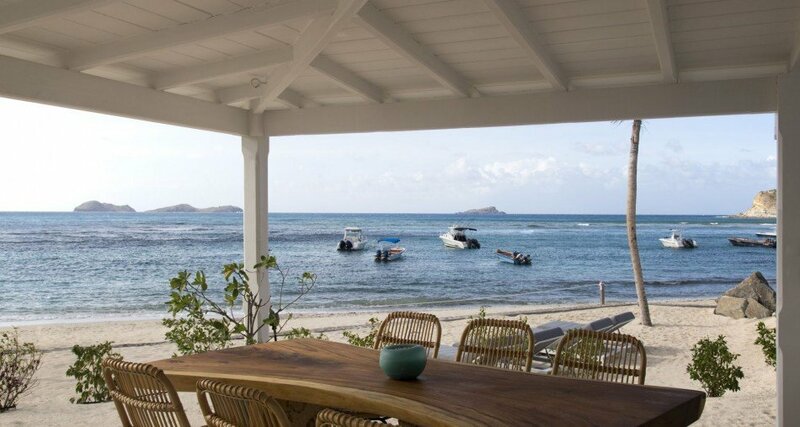 Connect with a St Barts Blue specialist for assistance in finding the perfect beachfront retreat.